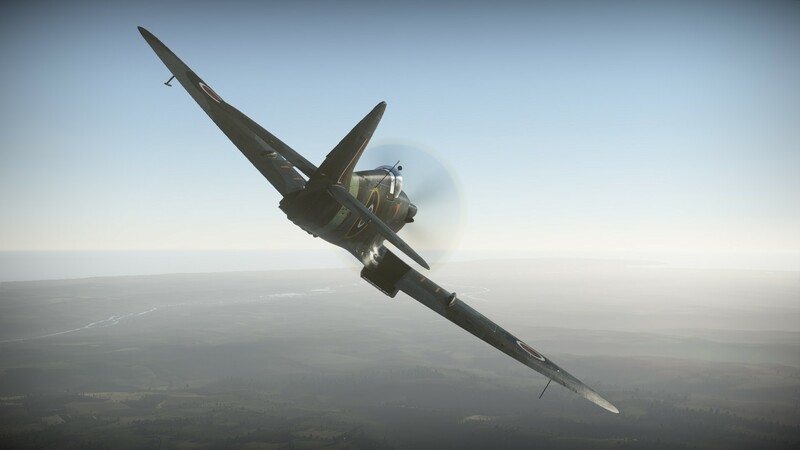 We are close to a major update, as usual our War Thunder players will appreciate the many new aircraft. Among them, the Spitfire Mk.XIVc! 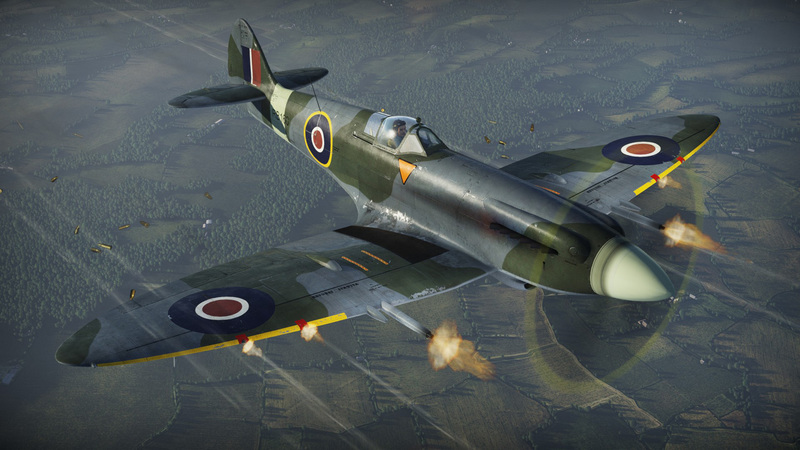 In early 1943, six Spitfire Mk.VIII’s were involved in a research program of improving the Rolls-Royce Griffon engines. According to the test results the aircraft were significantly modified (new vertical tail area increased, newly designed symmetrical underwing radiators, a new “ Rotol” five-blade propeller) and after final testing , the newly modified aircraft was designated the Mk.XIV. Serial production started in October 1943 , only 957 units were built . They were adopted by combat units in January-February 1944.